Rocky Fork It’s been confirmed we have a runaway train and it’s name is Dan Campbell. 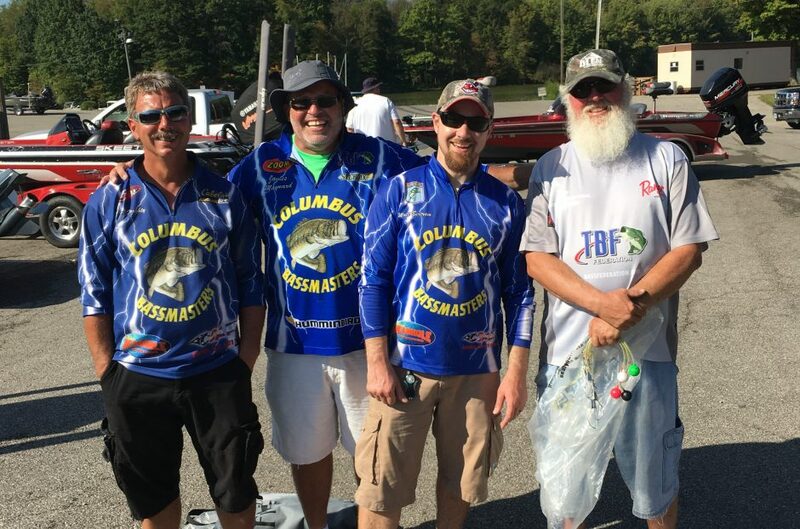 AOY leader grabs another win at Rocky Fork. YTD Points Standings **Note we will drop two lowest weights end of year.